Don’t have $4M to spend on a Super Bowl ad? No worries. Problems With Your Website? It’s Probably You. You can't afford boring marketing. Get clear on how your marketing works with my free guide. Build a strategy that makes you more than it costs. Keep it going every week with my best ideas delivered right to your inbox. Nick Armstrong to the rescue! Nick is a geek that wholeheartedly embraces his geekdom (but never makes you feel like a loser if you don’t speak Geek). He is known for telling it like it is, for seeing what it could really be, and for applying his expertise to Make It So. I have watched him generously share his time and his talent with the community with patience and panache. He has helped me and countless others out of tight spots and taught us how to prevent cyber-headaches before they happen, and he has a knack for knowing the right answer even when it doesn’t seem like the obvious one. When you find yourself thinking WTF? — think Nick. He knows what’s up. Nick is a positive problem-solver with his finger on the pulse of not only the ethics and trends of marketing, but what actually works. He always has great insights into the multifaceted worlds of marketing, website design and development, and business. More than all of that, Nick is very generous with his time, and he genuinely loves to help people solve problems. I am looking forward to working with Nick on many more exciting projects. Nick Armstrong is a marketer’s marketer. When confronted with a tough challenge, I’ll often think, “this is a problem for Nick Armstrong,” and give him a call. Throughout multiple roles over many years, I’ve found Nick to be helpful, practical, knowledgeable, and loyal. It’s really no wonder that he’s one of North Colorado’s most respected digital marketing consultants. Nick remains two steps ahead of the game to come up with innovative ideas on how businesses can adapt and keep up with the times and have fun while doing it! Nick leads by example by encouraging individuality and personality mixed with a solid work ethic. 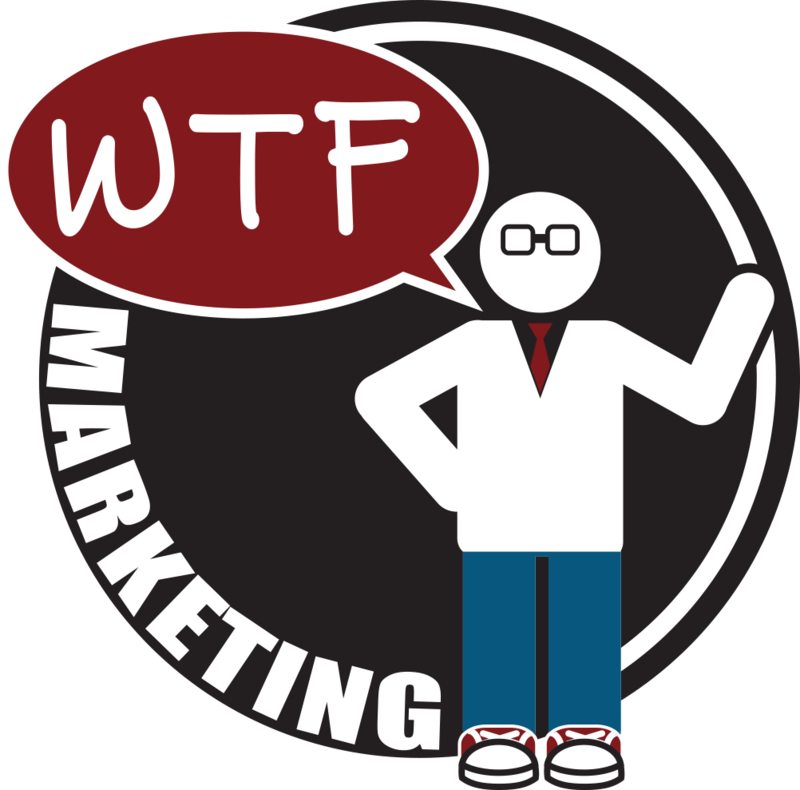 There are very few individuals in this day-and-age that commit themselves so passionately into their profession and Nick Armstrong, at WTF Marketing, is one of those individuals. He worked diligently and without complaint on the many changes and demands that I requested during our creation of the website Java Raiz. He made himself available almost 24-7, and never lost focus or sincere interest in helping me complete the project. Nick is the secret weapon of marketing. In the space of hour he made this happen: new service created, client profile defined and my business specialty uncovered. Know what this means? I can rule the internet! Thanks to Nick. Seriously, get on his client wait list already. Why are you waiting? As a start-up company, I approached Nick to get better understanding of online/social networking tools to use in my marketing. In a couple of hours I had a good understanding, solid ideas – including a secondary market – and some first steps. His report of the meeting was concise, included a solid strategy, and had several ideas to implement. I feel I am on the right track and have an honest expectation of what it will take to achieve some success. I consider Nick a resource that I will continually tap as I move forward. Nick went above and beyond for our project. He amazed me with his commitment to ensure the project was completed in a timely manner. I didn’t know what I would have done if Nick hadn’t stepped in to see this project all the way through. He even worked tirelessly with the support and training thereafter. Nick is highly responsive, so much so as he continues to amaze me, working over-time to meet every client need while staying on task until deadlines are met. I truly have enjoyed collaborating and sharing information as we continue to celebrate one another’s skills. I would not hesitate to hire Nick again to work together on future projects. Cutting edge creative thoughts are what you can expect from Nick. Nick is truly dedicated to helping people learn and take advantage of small business tools, trends, and technologies. His vision for clients is always fresh and innovative. Nick’s commitment to client satisfaction is nothing short of amazing.